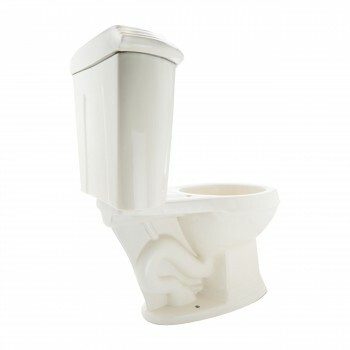 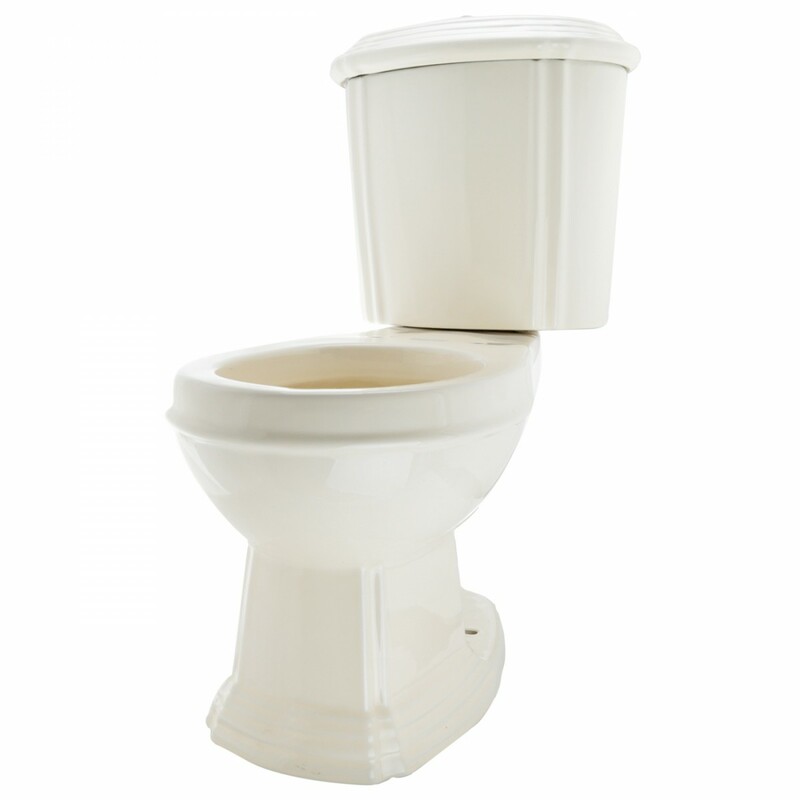 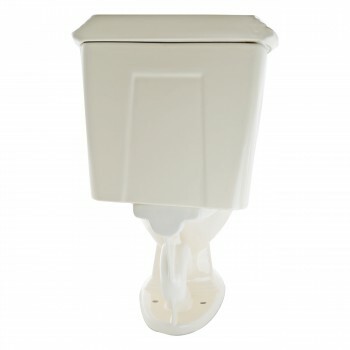 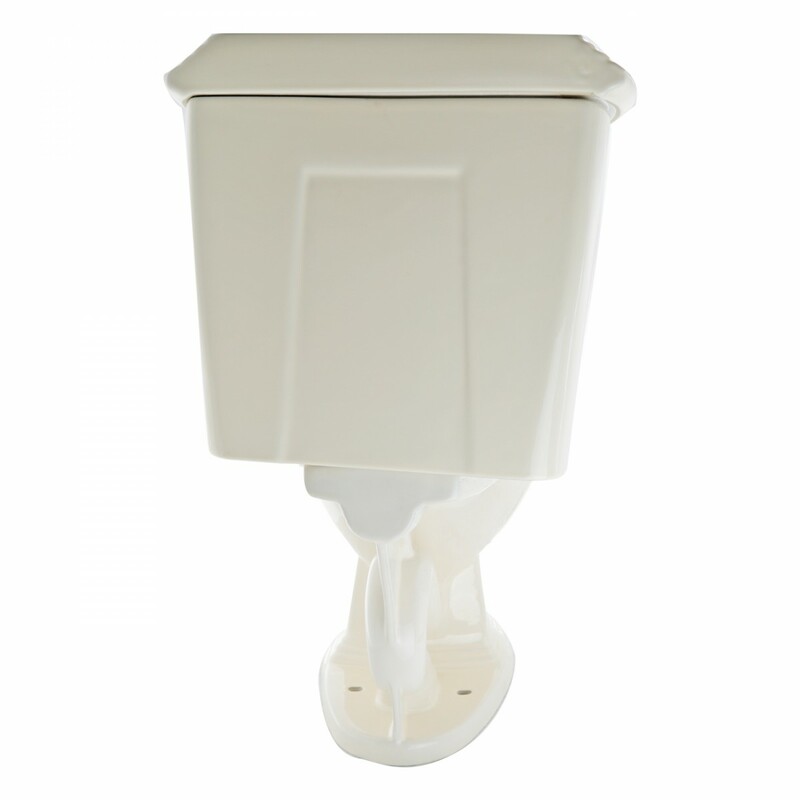 Expertly-manufactured collection, this Sheffield round dual flush toilet available in bone is based on antique style that are conspicuously made of genuine material and surpassing water conservation guidelines. 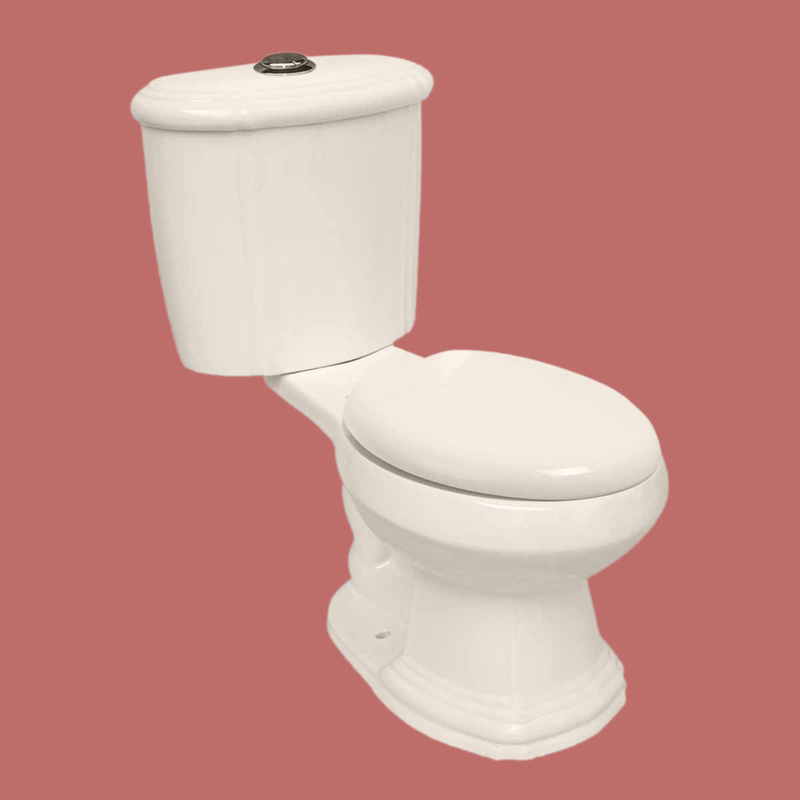 To make your lavatory an eclectic and luxuriant spot, we brought to you this timeless toilet that includes sophisticated design and gleaming finish to accentuate the endless combination of vintage and contemporary style. 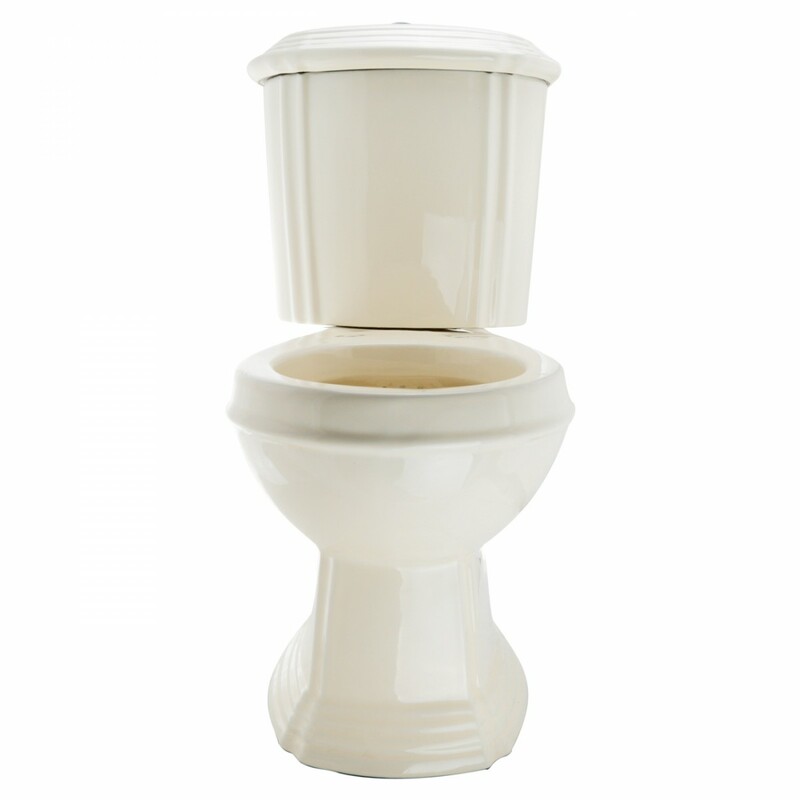 This piece creates a lavishness and hypnotic ambiance in your lavatory. 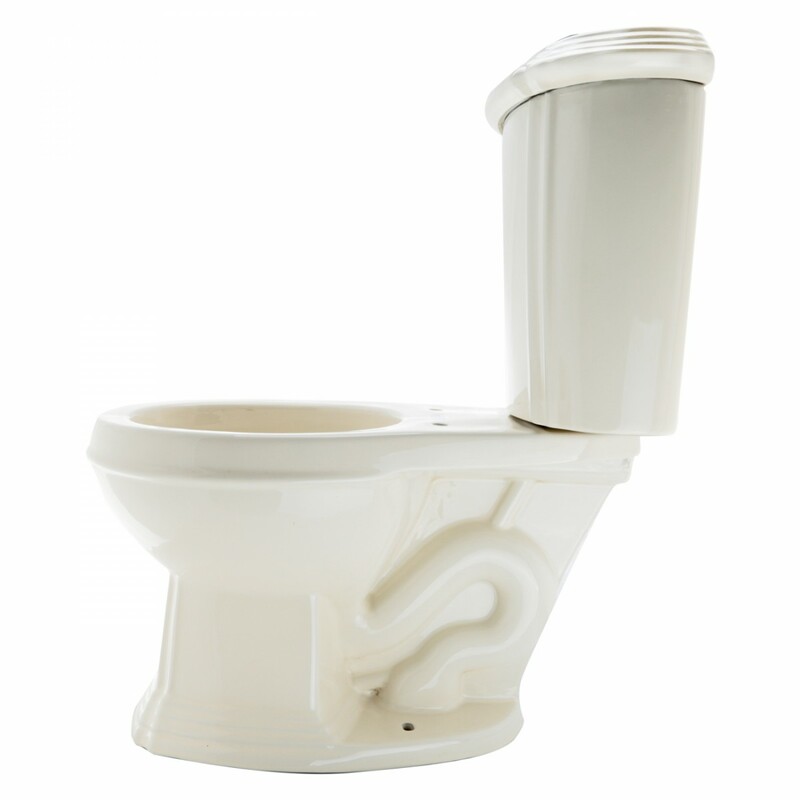 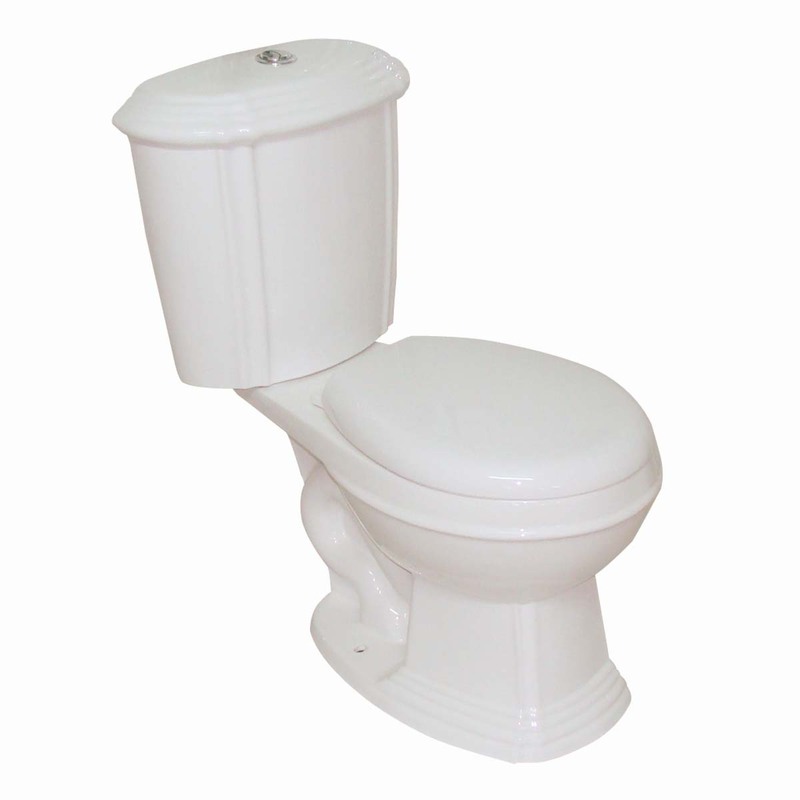 The round Sheffield dual flush toilet is more than just a toilet suite, it adds look that is based on centuries old style and its tough construction endures everyday wear and tear. Beautiful. 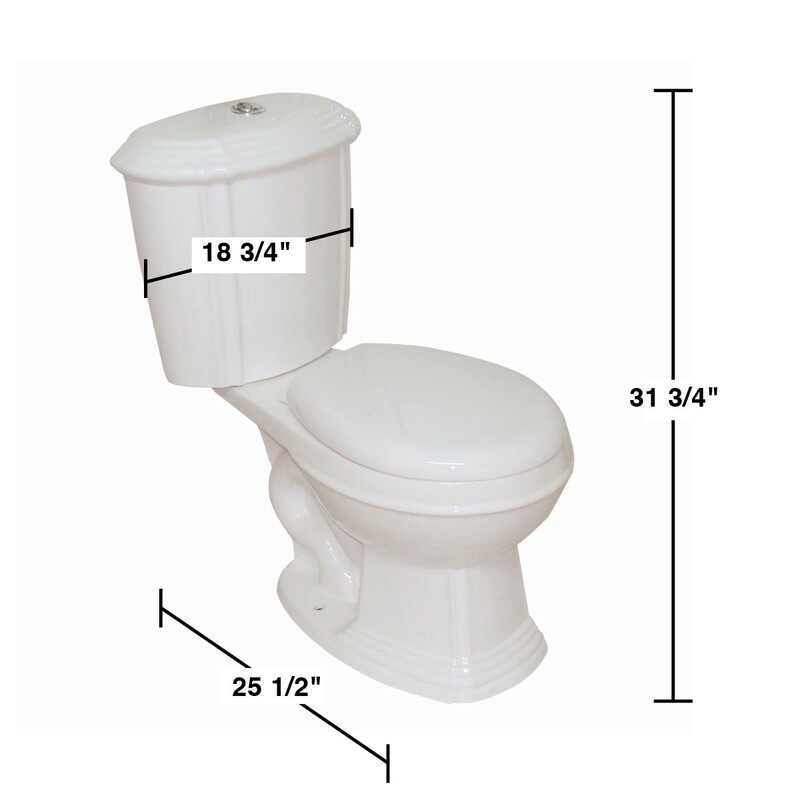 Nothing like ones you see in the big box home improvement stores. I love the look and color of this toilet, but the toilet seat seems to be sized for a child. 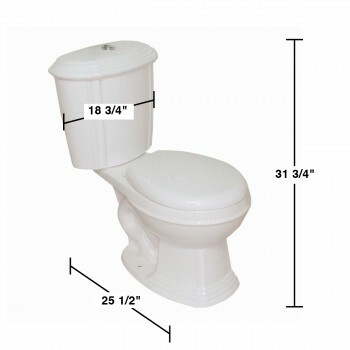 Can I get a link please to an adult-sized toilet seat to fit this lovely piece of porcelain?